Lo & Behold! Our charitable collaboration with Golden Screen Cinemas (GSC) for a Movie Screening "The Mortal Instruments : City of Bones". 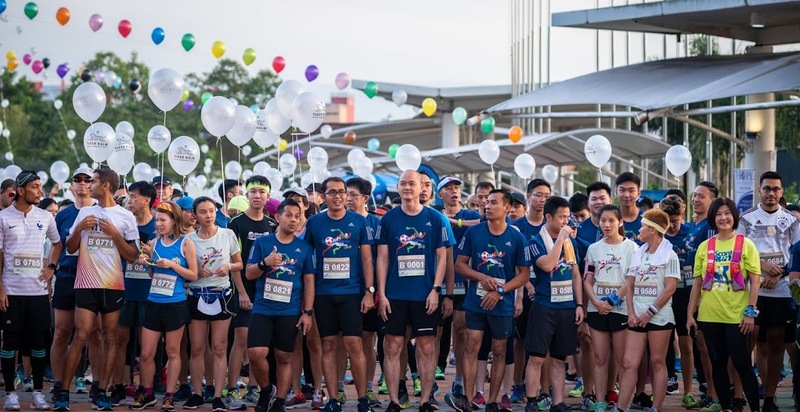 All proceeds of this Charitable Cause shall donate to HOPE worldwide Malaysia's Community Programs which focus to help the underprivileged through Health & Medical, Food & Education Programs. 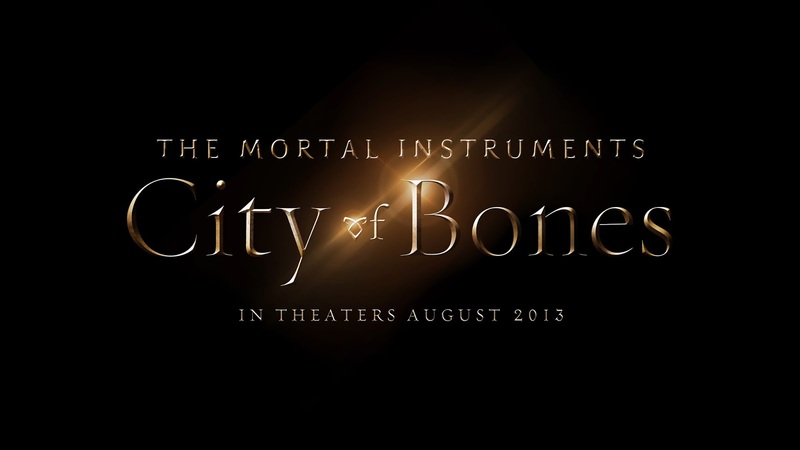 "The Mortal Instrument : City of Bones"
How can you be a PART of this Good Cause? You can propose to your company about this Charitable Collaboration as we have Corporate Sponsorship Packages for companies to donate & book ONE cinema hall for this Charity Movie Screening. 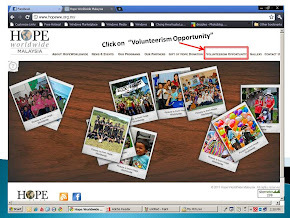 For further information, please do not hesitate to contact Ms. Katy Lee through her email address: katylee@hopeww.org.my. A good cause starts from one person, that's YOU. You can make a difference and impact others to do the same too. 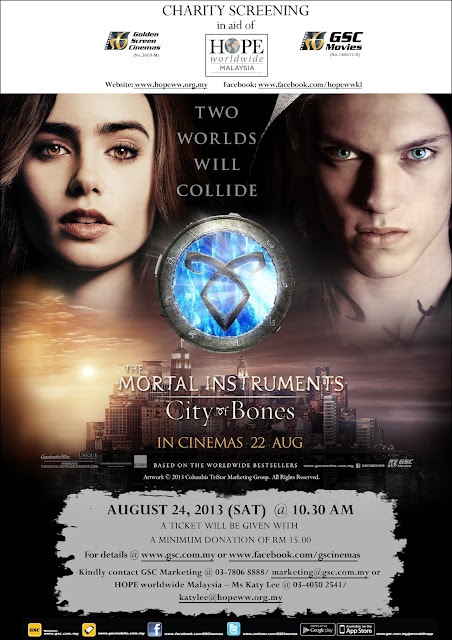 Just a minimum donation of RM 15.00 for ONE ticket to watch the worldwide bestselling fiction "The Mortal Instruments : City of Bones". 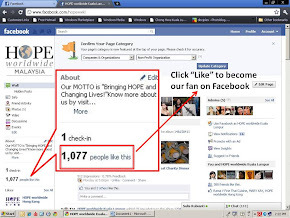 Send in your NAME, CONTACT NO & TOTAL NO OF TICKETS to caesarteh@hopeww.org.my. Ticket seats are based on first some first served basis. Trouble to access to emails? Call us at 03-4050 2541. 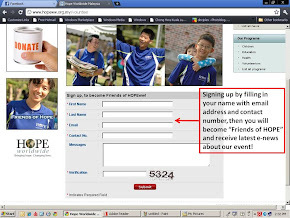 Be a Blogger, Social Media, an Information Messenger! 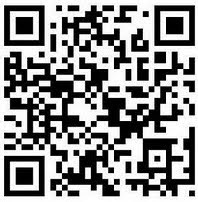 Share this out, via Google+, Facebook, Twitter, any form of Social Media, you named it. 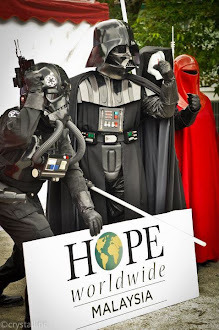 To as many people as possible, so to help HOPE worldwide to raise as much funds as possible, for the development of the community programs. Remember this day - 24 August! Stay tuned with us for more updates. It is our honor to conduct the Community & Volunteerism Workshop for the staff at BHP Billiton Corporate Office. It was a 2-days training with more than 100 staffs attended the workshop. 1. 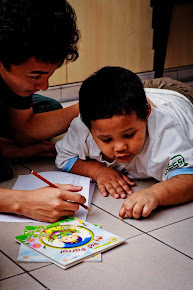 The needs of the underprivileged community: Who are they and tackle their needs? 3. 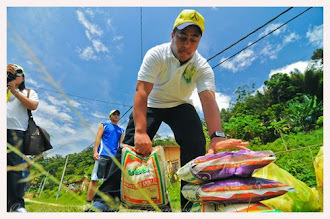 Volunteerism: What is the role that we can play in helping the underprivileged besides giving donations? 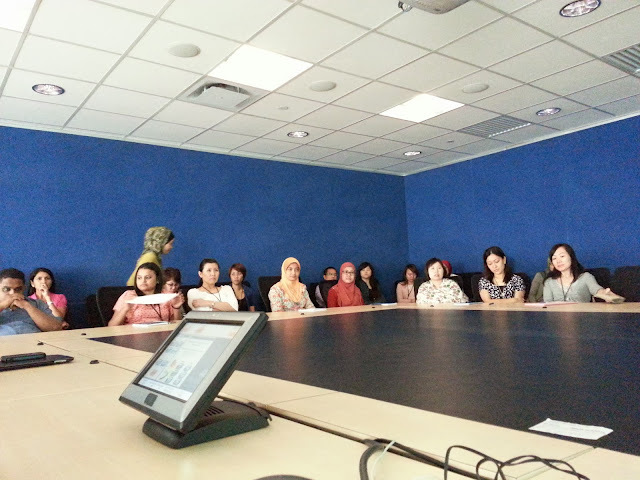 It was a fruitful session together with the staff and was a great experience for us. During the workshop, we had the opportunity to present the testimonies of some volunteers who used to work with us, and as well some life changing stories of our beneficial families. BHP Billiton eventually signed up for a Food Donation, which the staffs contributed groceries for the Food Distribution Program. We look forward for more opportunities to conduct the Community & Volunteerism workshop to corporate companies to gain the awareness about individual's responsibility to contribute to charity in Malaysia. 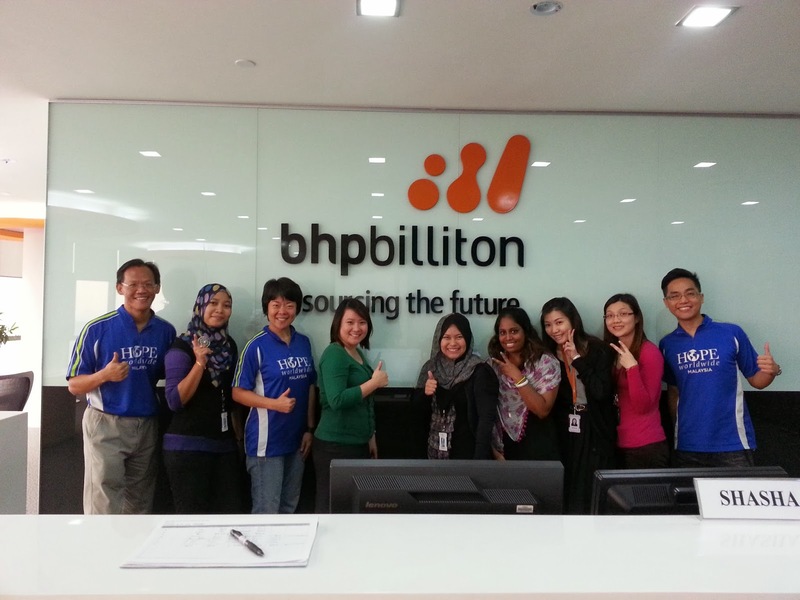 Thanks to every fellow staff in BHP Billiton for your great initiatives and generosity! 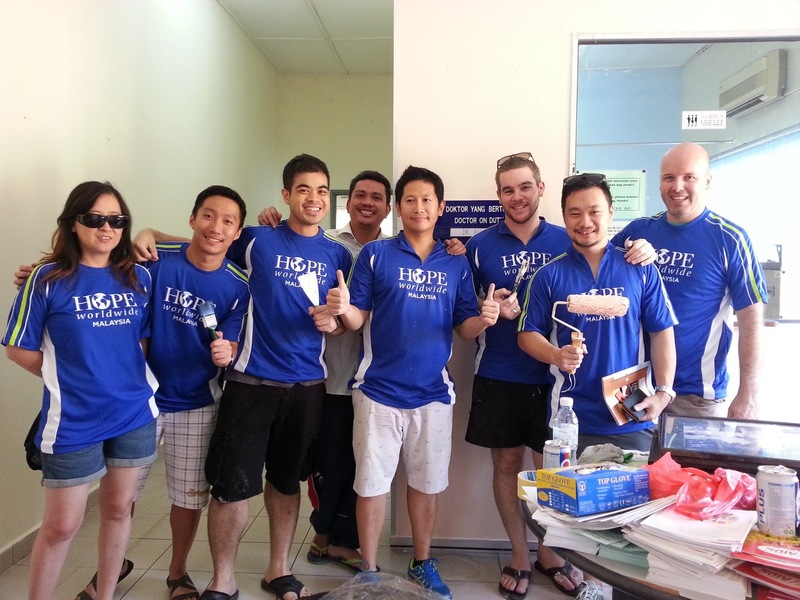 We would like you to know that our Sentul Free Clinic of HOPE had stepped into the 13th Glorious Year of service for the underprivileged community in Malaysia! 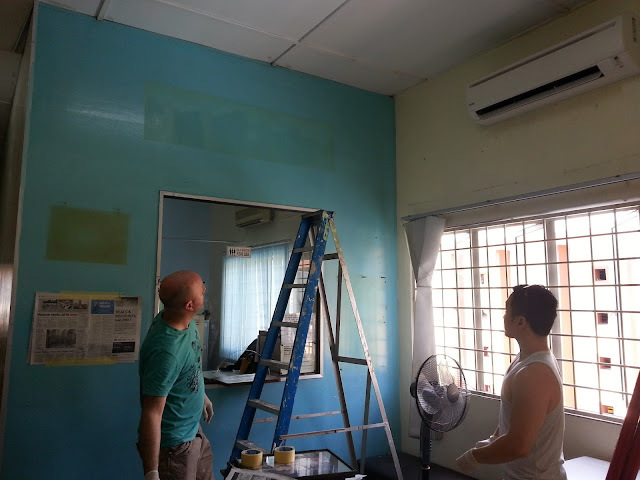 And after 13 years of service, we need to give a New Breath to our Free Clinic, hence today is our Clinic Refurbishment Day! 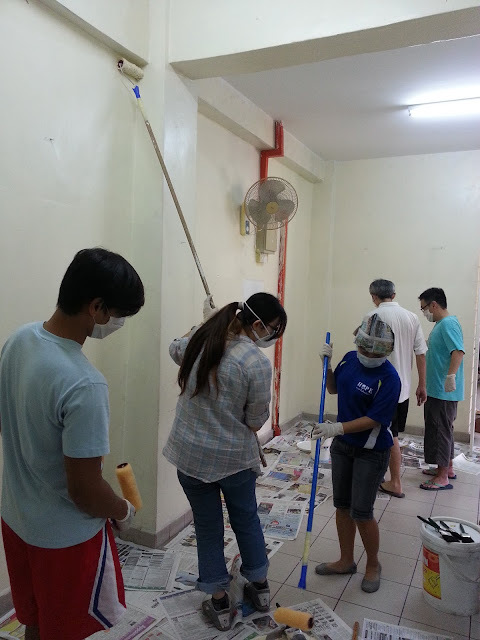 Thanks to our fellow volunteers who were here to contribute your time and energy to make this happen! 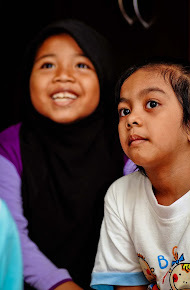 The Sentul Free Clinic of HOPE was established in year 2000, since then, we have been committing to provide the underprivileged patients FREE medical consultation and medication. 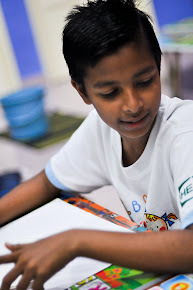 Till 2012, we had treated a total of 56,000 underprivileged patients. 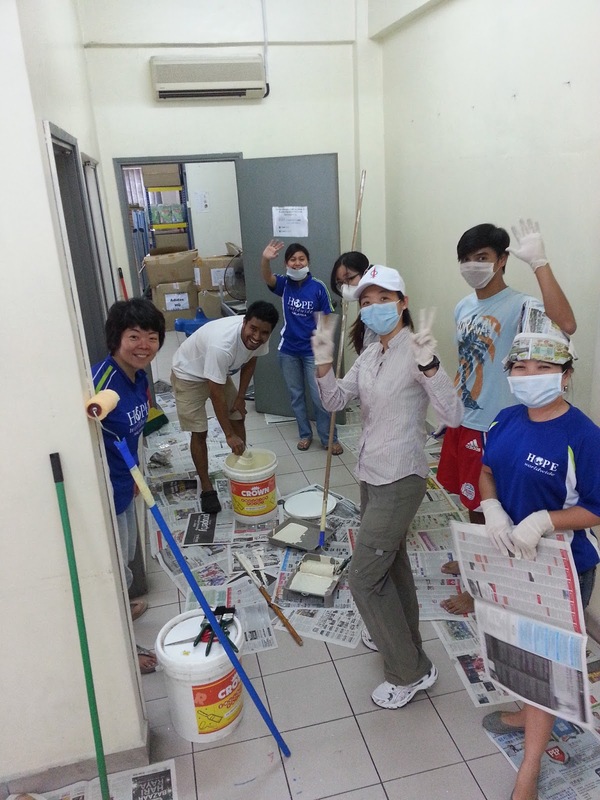 Thanks to Mary Kay who initiated the Clinic Refurbishment Project. We look forward a brand new environment and atmosphere of our Free Clinic. 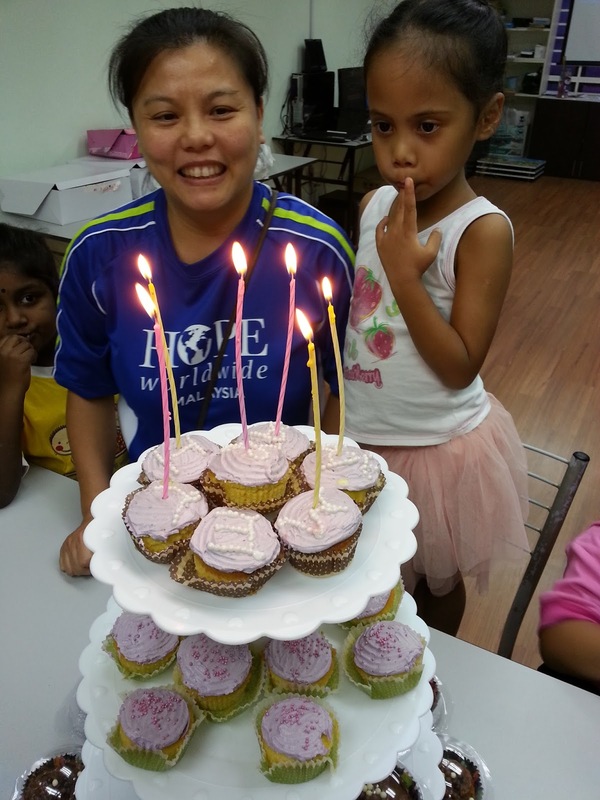 Amelia celebrated her 6th Birthday with the Children of HOPE here last weekend at the Children Activity Centre. Thanks to Amelia's parents who initiate to give Amelia a meaningful and memorable Birthday Celebration - Sharing of her joy with the underprivileged children. Before we have the Birthday Celebration, Amelia and her parents volunteered in the Reading Program. 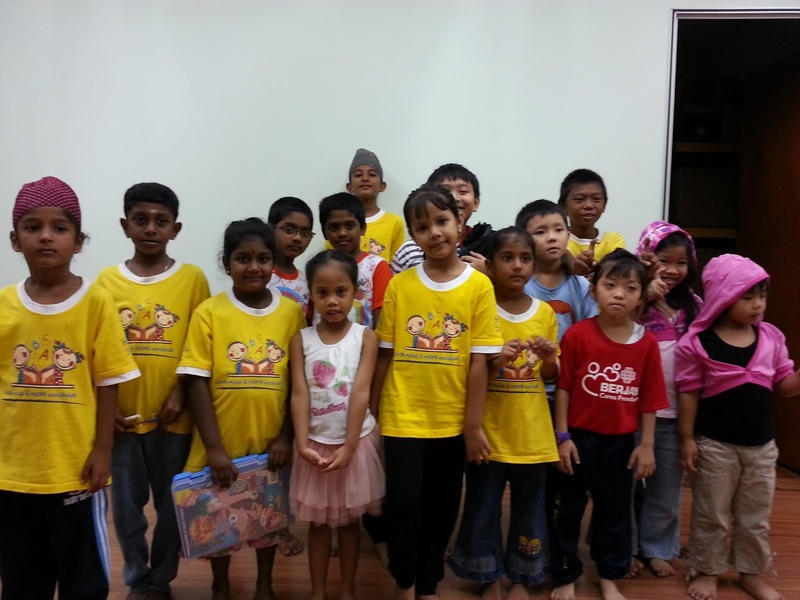 Amelia had so much fun with the children during the reading program. Amelia with one of the children in the Reading Program, Thanarubini, who is also 6 years old, became best friends after the reading program. 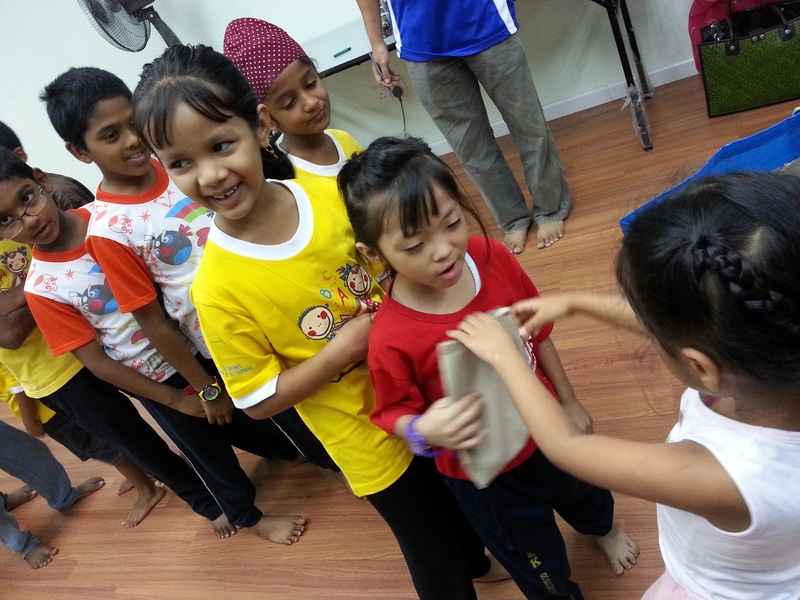 We usually received presents on our birthday, but Amelia brought her presents to give to the children on her birthday! Amelia got to distribute the presents to the children one by one. It was such a touching moment to see Amelia beaming with lots of joy in her heart, after giving out the presents and make so many friends with the Children of HOPE. To give is always greater than to receive. For more event pictures, kindly check them out on our Facebook page by clicking into: Amelia's 6th Birthday Celebration. 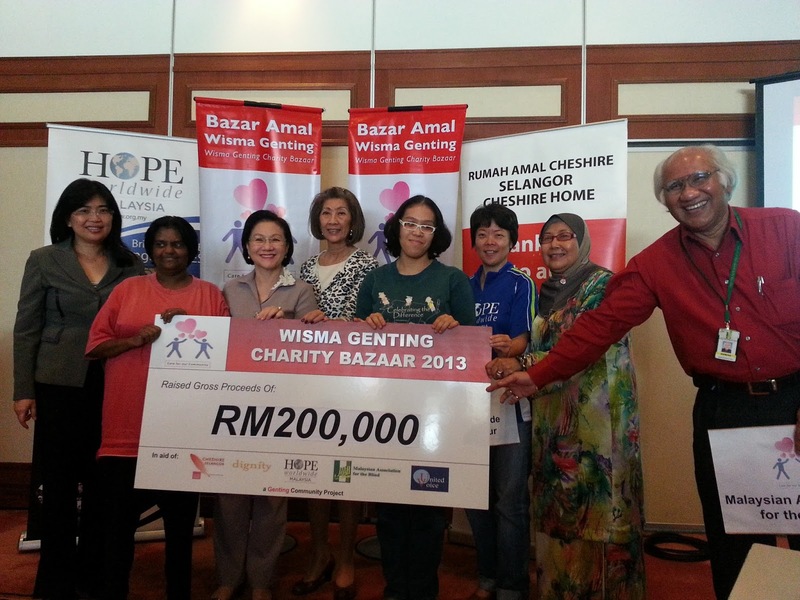 Wisma Genting Charity Bazaar had raised RM 200,000.00 for 5 Charity Homes - Persatuan Kebajikan HOPE worldwide KL, Cheshire Home Selangor, Harvest Centre (Dignity for Children), United Voice and Malaysian Association for the Blind. The Cheque Presentation was held on 02 July 2013. The representatives from the beneficial NGOs and the employees from Genting Group who participated in the Charity Bazaar attended the ceremony. 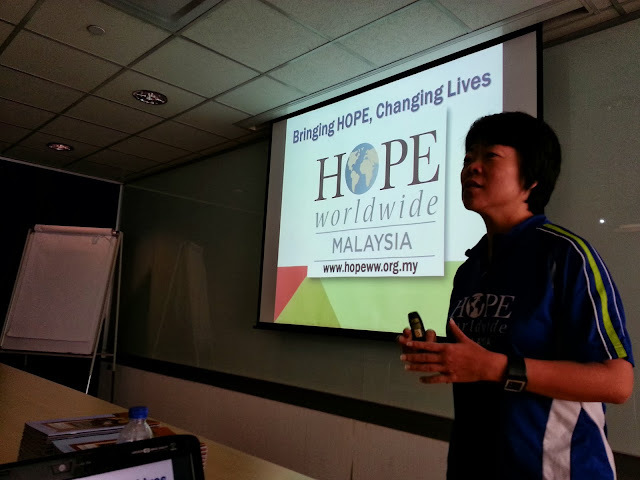 Puan Sri Cecilia Lim was the guest of honor. 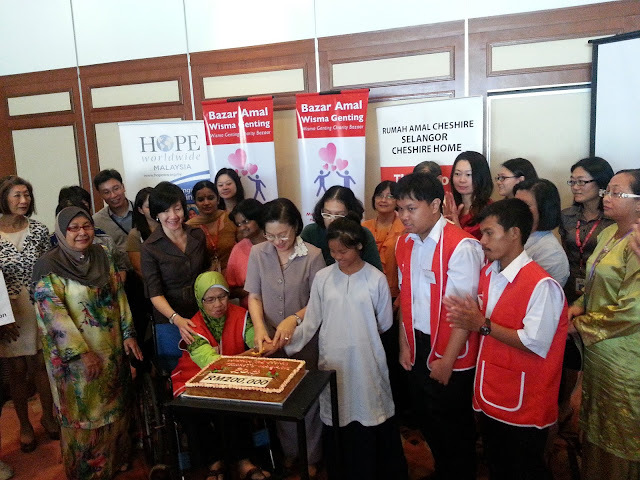 It was a heartwarming session to have Puan Sri to cut the cake together with the beneficial NGOs representatives as a celebration for the success of this Charity Bazaar. The Charity Bazaar was held on 14 June 2013 at the Open Car Park area of Wisma Genting and the response was truly excellent. Many people such as the employees and outsiders came and supported the good cause. The first Charity Bazaar was held on 07 June 2010. Thanks to all fellow employees and corporate/ individual donors for your generous support in this noble cause!